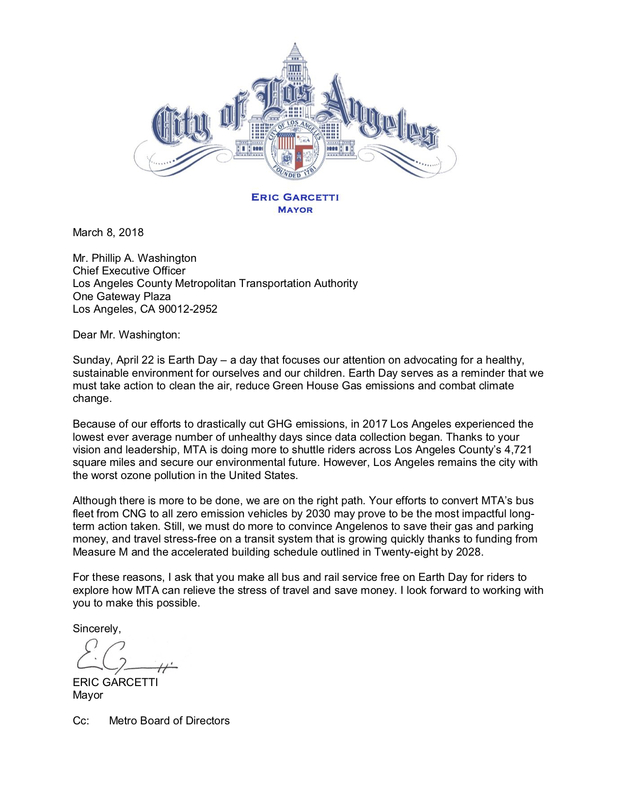 Free rides on Earth Day, April 22! Quite frankly, I’m thrilled about this. The Metro Board of Directors today approved a motion by L.A. Mayor and Board Chair Eric Garcetti to offer free rides on Earth Day on Sunday, April 22. 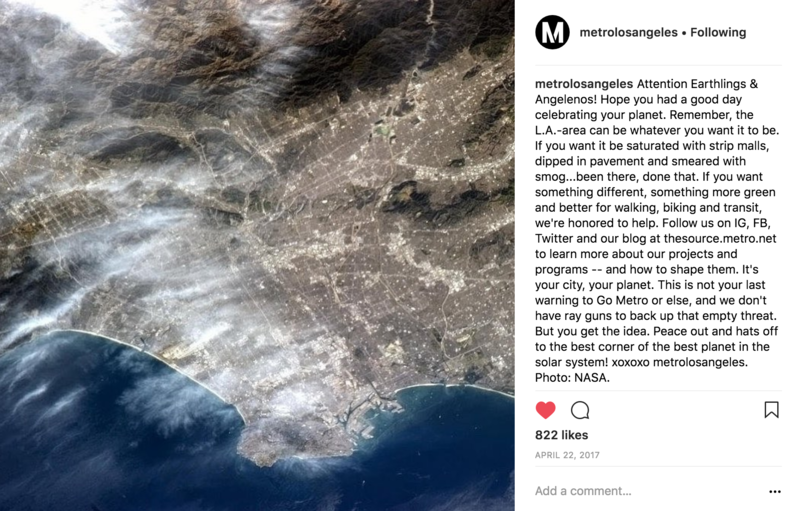 Our Earth Day post on IG last year still sums up our sentiments. 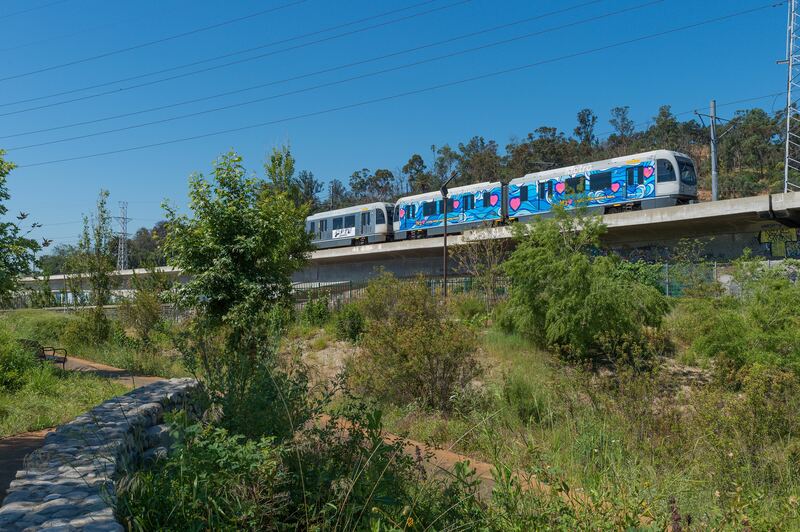 Generally speaking, taking transit occasionally instead of driving alone is a good way to reduce your carbon footprint — i.e. the amount of greenhouse gases (GHGs) that contribute to climate change. And let’s face it: we live in a sprawling area where a lot of folks have never had the chance to ride the Metro system. If a freebie day introduces them to a system they could perhaps use more often, that’s a great thing. 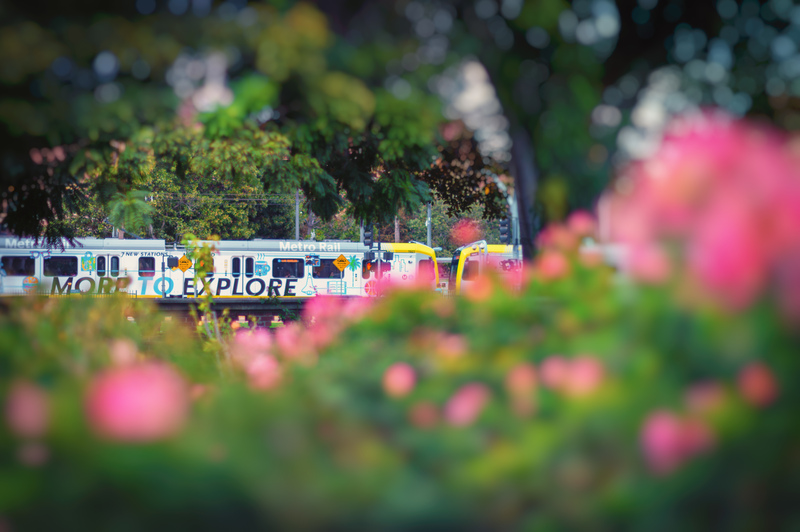 •The L.A. Times Festival of Books is taking place at the Expo Line-adjacent USC campus. 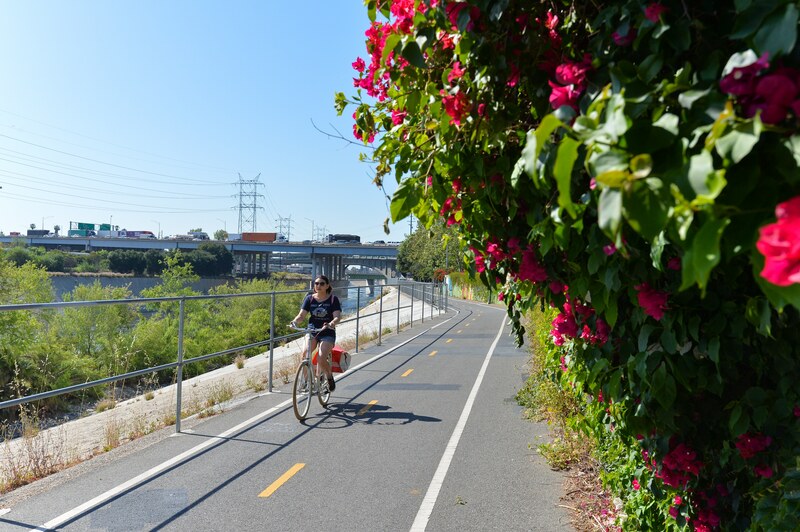 •CicLAvia’s Heart of the Foothills open streets event stretches from San Dimas to Claremont; there’s an organized feeder ride from the Gold Line’s current terminus in Azusa. •The Dodgers host the Nationals at 5:08 p.m. at Dodger Stadium. 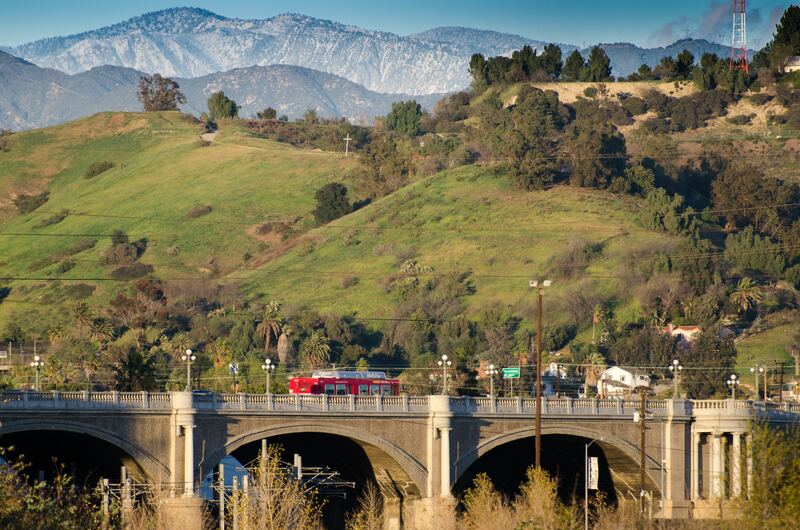 The Dodger Stadium Express offers free rides from Union Station and Harbor Gateway. •The Earth Focus Environmental Film Festival at Laemmle Monica off Downtown Santa Monica Station. 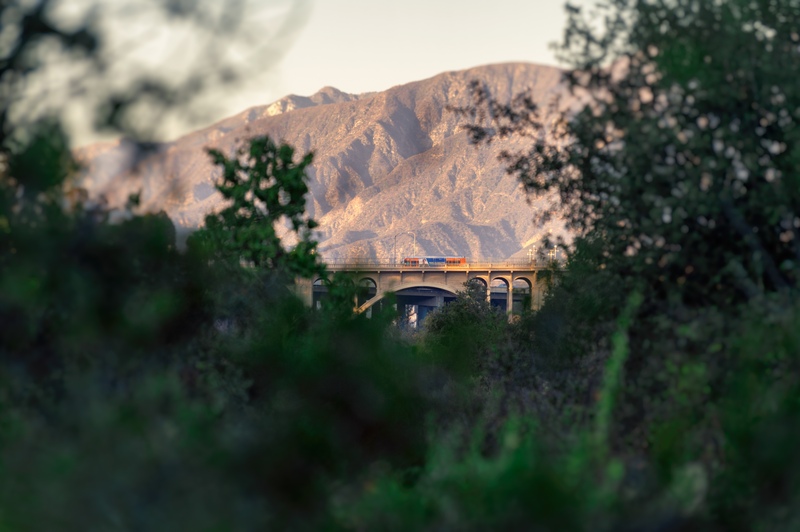 •The new Route 88 shuttle operated by Pasadena Transit will be running from the Gold Line’s Memorial Park Station to the popular Sam Merrill Trail that climbs Echo Mountain, where there are connections to other trails that will take you even higher in the San Gabriel Mountains. •The ocean covers about 71 percent of the Earth. The Long Beach waterfront and Aquarium of the Pacific is a nice stroll from the Blue Line in DTLB. 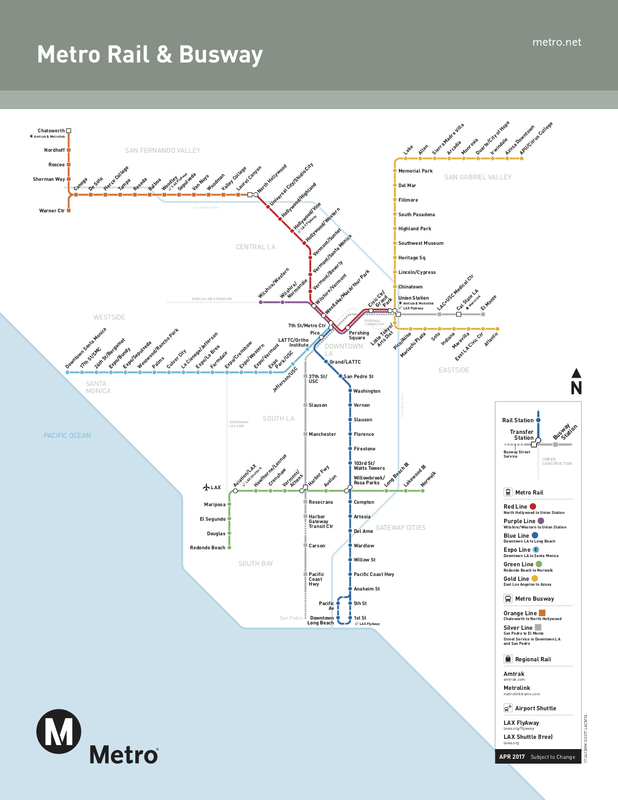 And the Expo Line is a very short walk to the ocean from the Downtown Santa Monica station, which offers access to Earth Day at Santa Monica Pier. This is just a sampling of things happening in our region that day. For more events, check out this post here. Want to help us promote Earth Day rides? Please feel free to use any of the pics below. 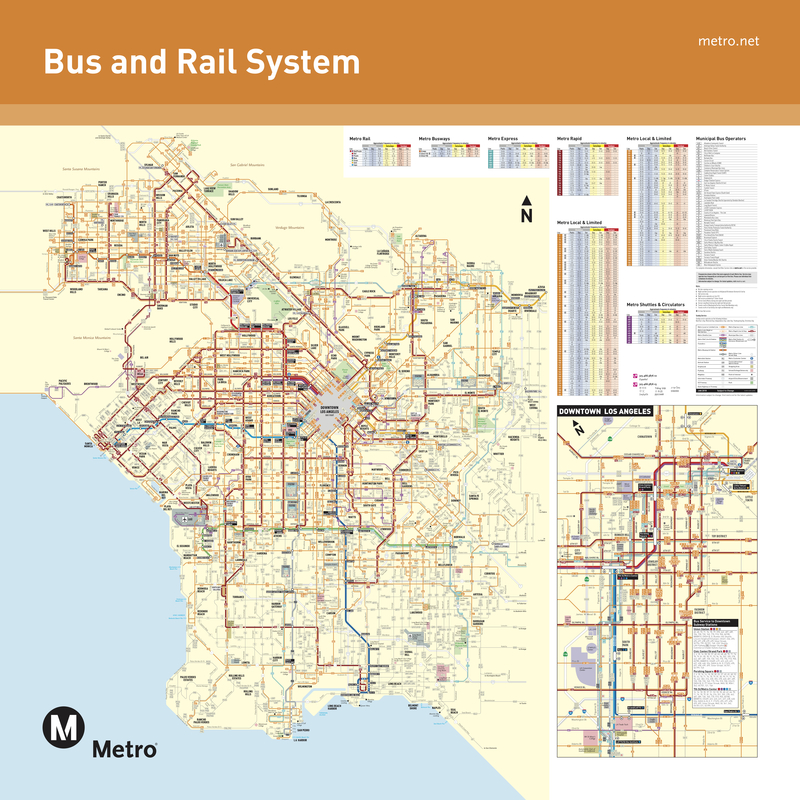 And system maps are at the bottom for those planning their trips. April 2 or April 22? April 22! My mistake. I fixed it. Thanks for heads up! I can’t share the URL because you put an emoji in the URL. Trying to share this with my FB page and no joy. Honestly I think it would have been more useful to do it on the Monday after for the commute. I doubt that service will be adjusted, and Sunday service is typically abysmal. So, I don’t really expect to see a huge affect coming from this. Nice try, though. Also important for people to plan ahead should their passes include this day. 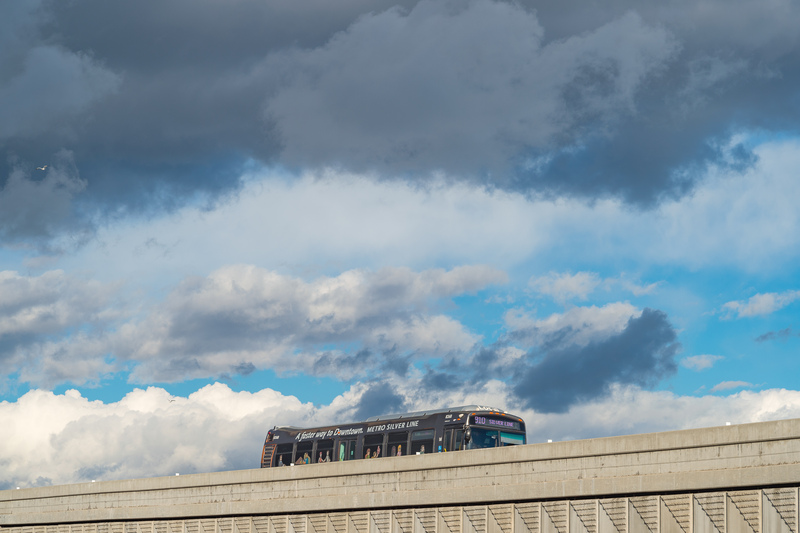 I highly doubt Metro will extend the length of the passes for this free day, so if one is a 7 or 30 day pass holder they should be aware and adjust their purchase schedule accordingly. But the emissions-free bikes will still cost to use on Earth Day? Metro Bike Share is working out logistics but also plan to offer free rides. We’ll share more details as soon as we know more. Thanks!